Seating for 6 including 1 lounger the shell is Soft Touch Slip Resistant Fortiflex™ HDPE and the cabinet is zero maintenance Vikashield™. 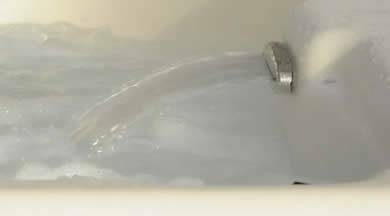 The spa has 51 stainless steel jets with storm jet technology, LED perimeter lighting, waterfall feature, 2 Waterways pumps and Optional Jensen Bluetooth MP3 Stereo System. 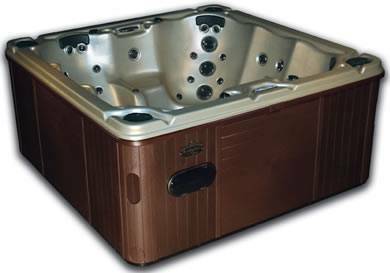 The 51 jet Legand is a smaller version of the Destiny Spas Heritage. With the same comfort of the very seating that makes the Heritage one of our best spas. Viking designed the first of its kind 3D seat allowing users to sit comfortably in 3 distinct positions. 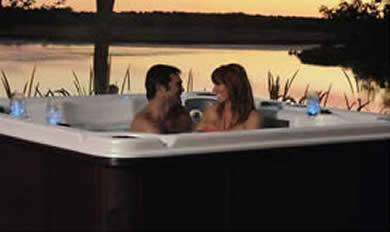 Together with all the great features of the Destiny Spas range the new Legend is guaranteed to please all its users. 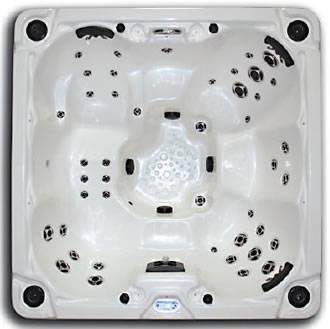 Having Balboa controls and two Waterways pumps this spa is loaded with quality components. Having perimeter lighting as standard the spa comes alive at night and the lighted cup holders look just stunning. whilst the waterfall feature looks equally impressive.